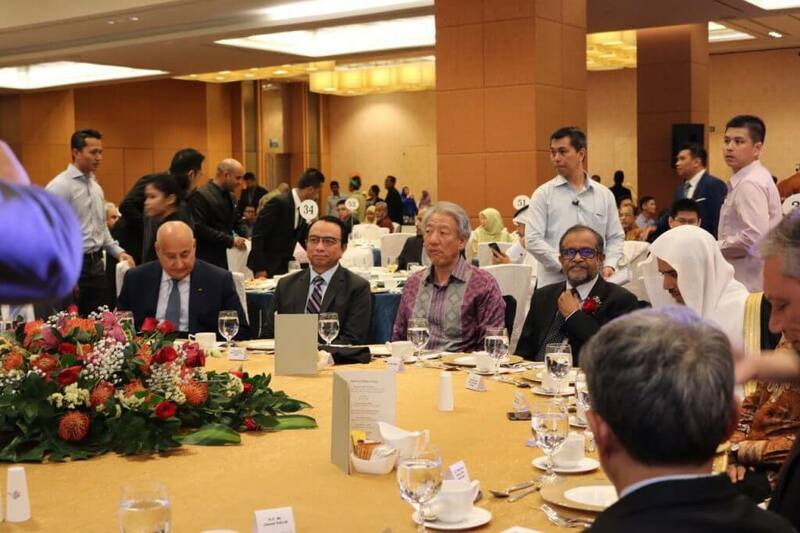 Caption: Singapore conference interfaith session in progress. Photo by Mehar Ahmad. 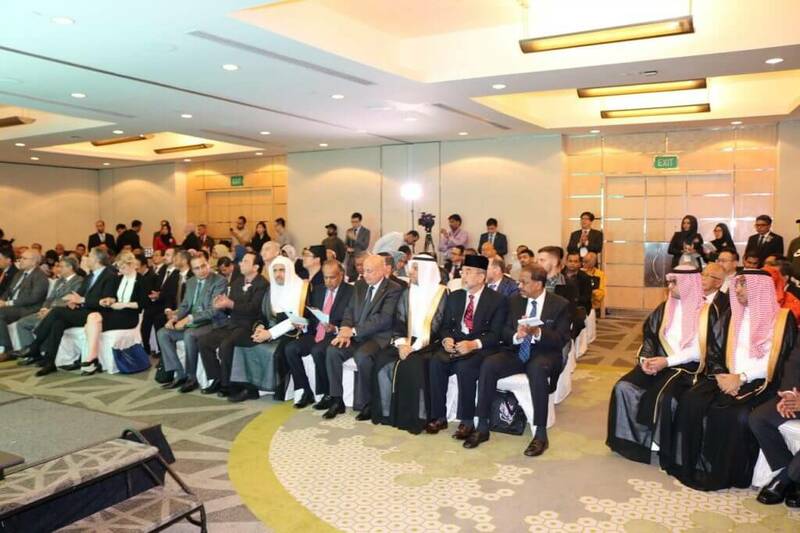 An international conference with the theme “The Role of Islamic NGOs in Promoting a Culture of Peace: Challenges and Prospects,” was held from Friday 13 to Saturday 14 October 2017 at the Pan Pacific Hotel in Singapore. 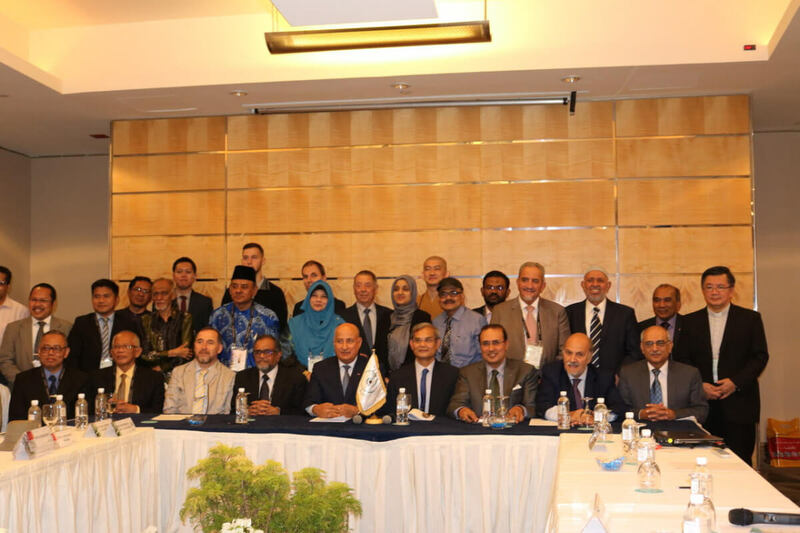 The international forum was hosted by Jamiyah Singapore in collaboration with The Islamic Educational, Scientific and Cultural Organization (ISESCO) based in Rabat, Morocco. Delegates from more than 23 countries from all over the world presented papers highlighting the challenges faced and the initiatives taken by non-government organisations in their respective countries in promoting harmony and peace between people of diverse background, faiths, ethnicities. 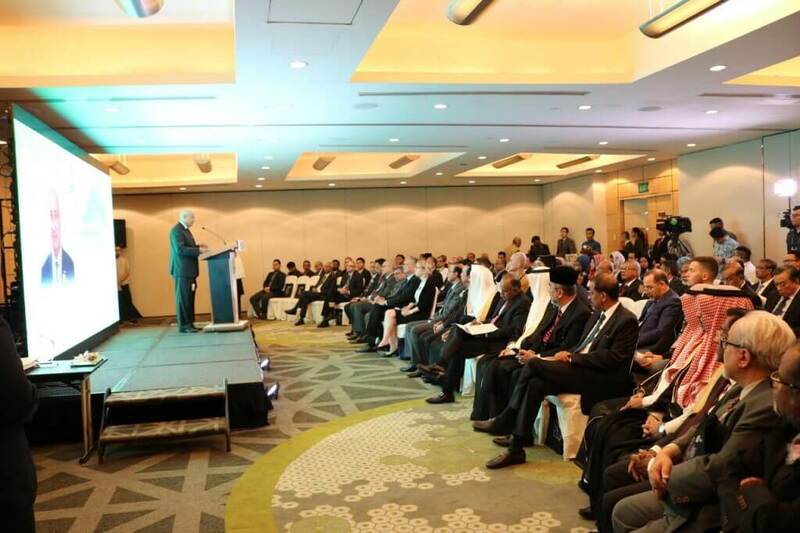 The opening of the conference on Friday 13 October was attended by a host of community leaders , members of the diplomatic corps in Singapore, representatives of the main religious institutions in the country, several local and international media personnel , delegations from Southeast Asia and the Pacific, Europe, Asia, Latin America and the Caribbean, representing several countries including Argentina, the UK, Albania, Canada, France, India, Indonesia, Malaysia, Russia, Spain, Switzerland, Australia, Philippines, Brunei Darussalam, Sri Lanka and Singapore. 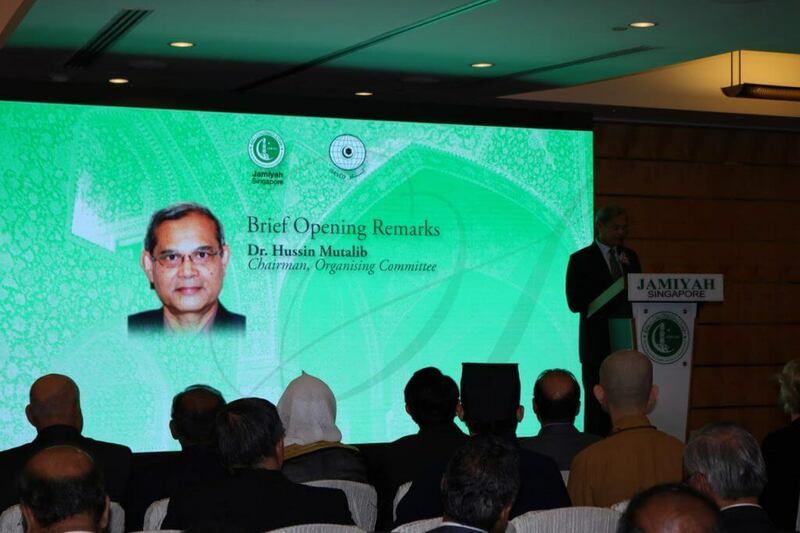 After the opening remarks by Dr Hussin Mutalib, Chairperson of the conference organising committee, President of Jamiyah Singapore, Dr Mohammad Hasbi Abu Bakar during his welcome address thanked participating parties and highlighted the efforts being made by the Jamiyah in Southeast Asia through its various activities and initiatives with a view to promoting a culture of peace. 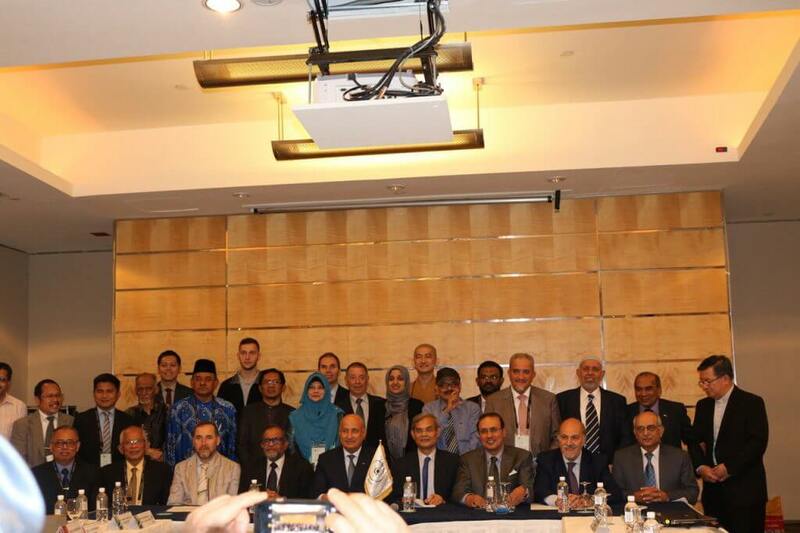 Delegates and speakers at the Singapore conference. Photo by Mehar Ahmad. 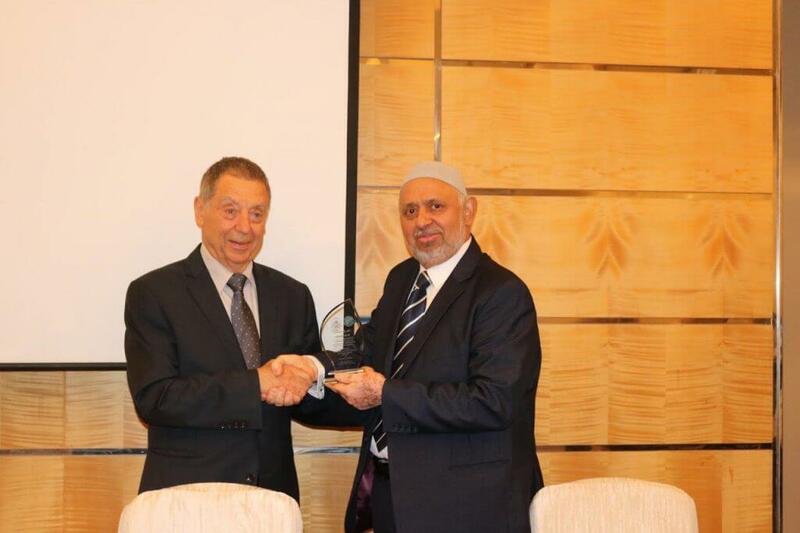 The Director General of ISESCO, Dr Abdulaziz Othman Altwaijri thanked the Singapore government for all the facilities provided over the past years for the meetings held by ISESCO in association with the Jamiyah in Singapore. 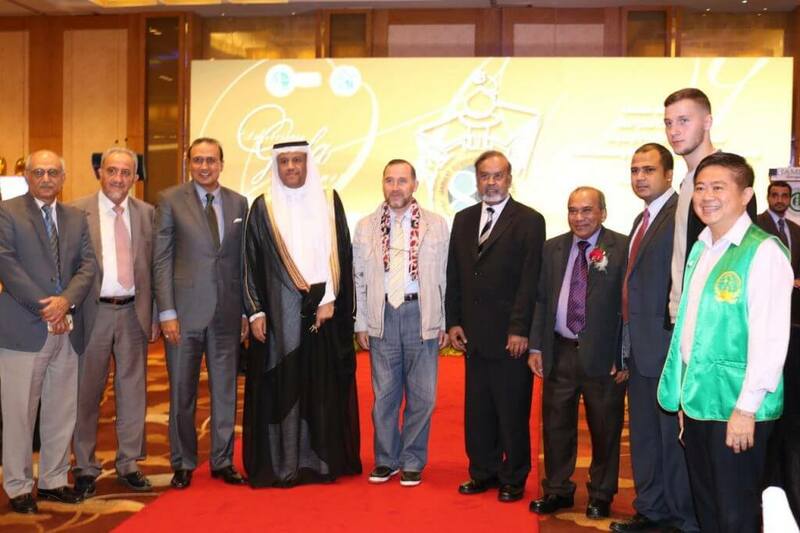 Dr Altwaijri also thanked Jamiyah Singapore for its cooperation with ISESCO in organizing this Forum which coincided with the Jamiyah’s 85th anniversary, and commented on all the humanitarian, cultural, educational and social efforts made by the Jamiyah throughout its long history. 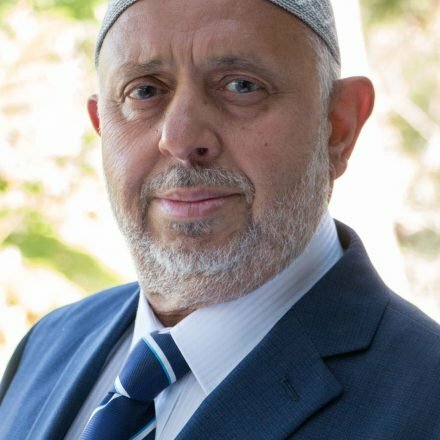 Dr Mohammad Bin Abdul Karim Al-Issa, Secretary General of Muslim World League (Rabita Al-Alam Al-Islami) expressed his support for the forum and ISESCO’s activities. He categorised terrorism and extremism as deviations from the middle path of Islam. The Guest of Honour, Mr K Shanmugam, Singapore’s Minister for Home Affairs and Minister for Law congratulated the Jamiyah on the occasion of its 85th anniversary. 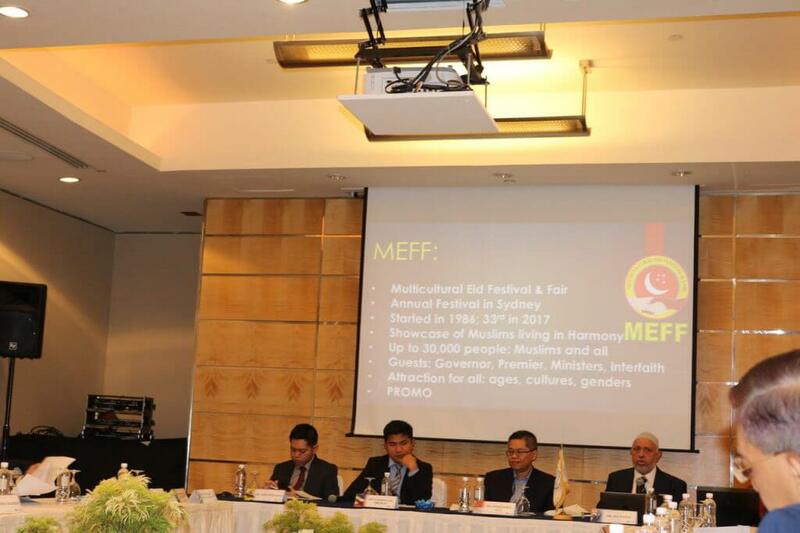 Mr Shanmugam stressed the principles of his government’s policy regarding respect for cultural diversity and promotion of dialogue, coexistence and peace between and among the various ethnic and religious communities in Singapore. 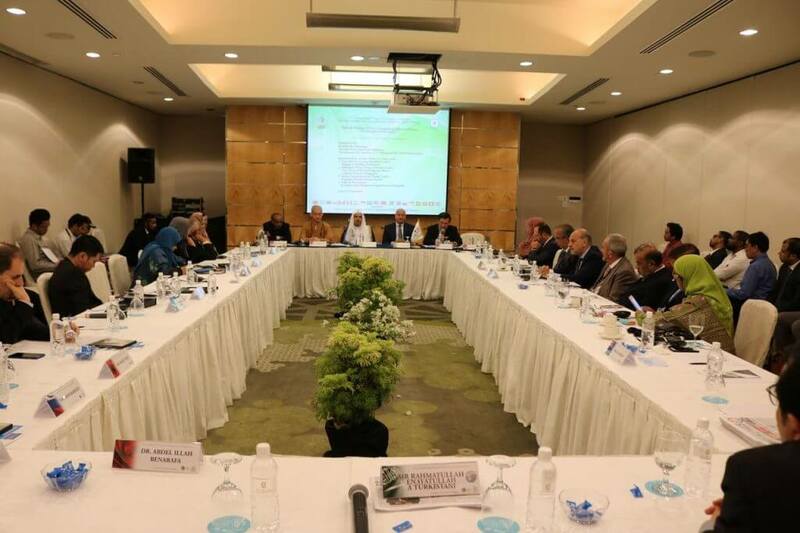 Role of the Supreme Council for Education, Science and Culture for Muslims outside the Islamic World in promoting a culture of peace. 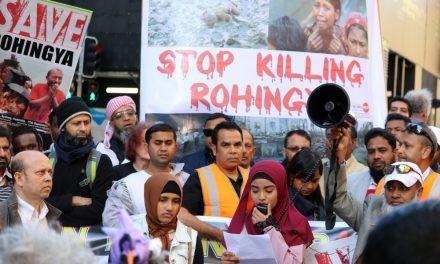 Role of Muslim NGOs in Promoting Peace: Country Initiatives from Canada, France, India, Indonesia, Malaysia, Russia, Spain, Switzerland, UK, Australia, Philippines Brunei, Singapore, Sri Lanka and Pakistan. Role of Muslim Youth Ambassadors of Peace International. 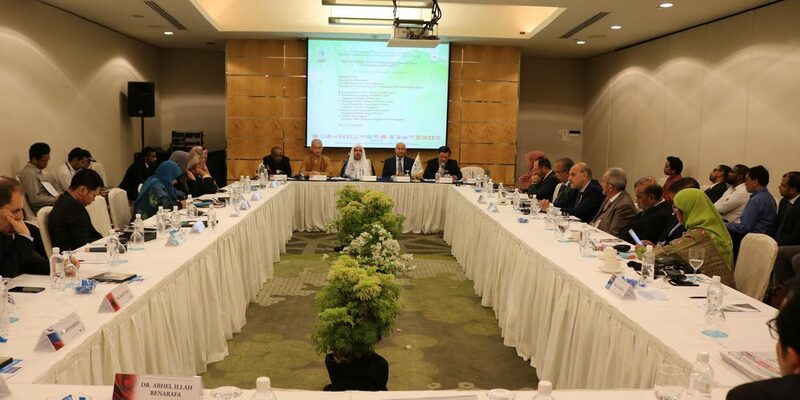 Roundtable Discussion: Towards Better Inter-Faith Relations. 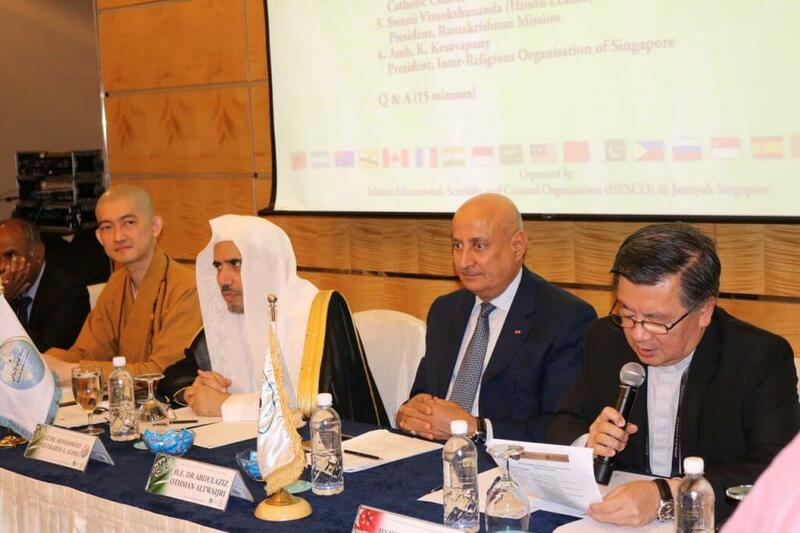 Participating at this session were ISESCO Director General, the Secretary General of Muslim World League and the representatives of the Buddhist, Christian and Hindu faiths in Singapore, along with the President of the Inter-religious Organization of Singapore. 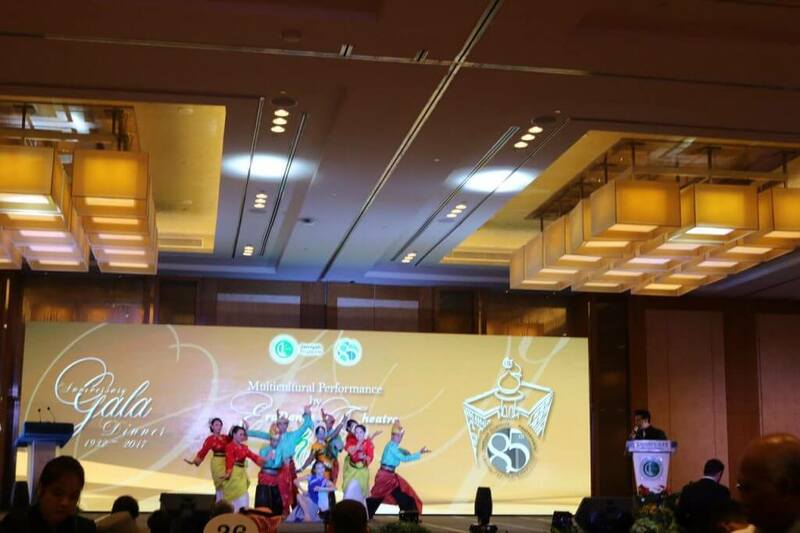 In parallel with the Forum, the participants attended the ceremony marking the 85th anniversary of Jamiyah Singapore at a gala dinner at the Marina Bay Sands Hotel attended by more than 1000 guests on Saturday evening 14 October 2017. 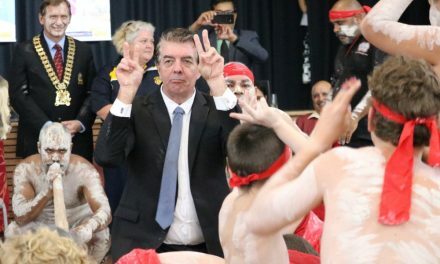 Australia was represented by Zia Ahmad, Managing Editor of AMUST, who during his audio-visual presentation highlighted the challenges faced and initiatives by various NGO’s and government bodies working for the promotion of peace and harmony in the country. 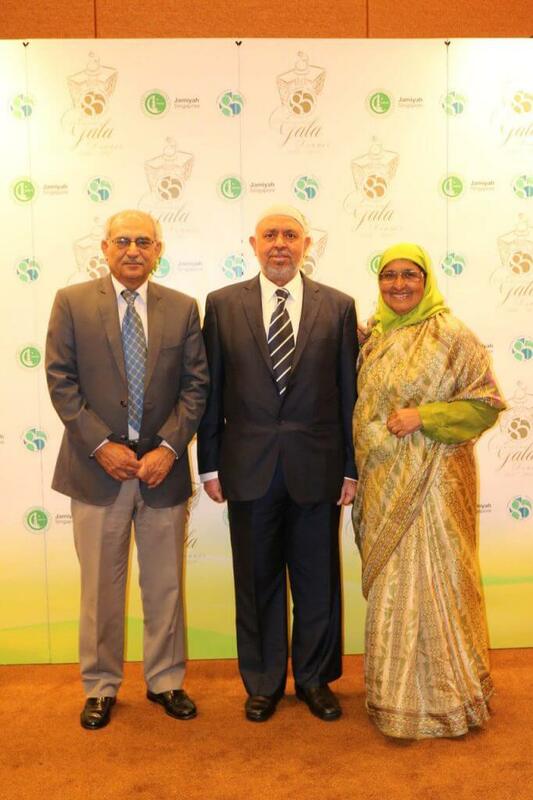 Zia Ahmad receiving award for his presentation at Singapore conference. Photo by Mehar Ahmad. 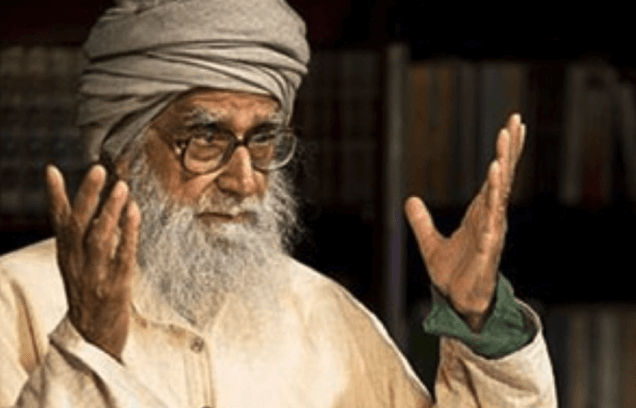 Professor Anwar Gilani, Chairman, Pakistan Council for Science & Technology during his presentation urged Muslims to give priority to education specially in the fields of science and technology in order to become a knowledge nation (Ummah). 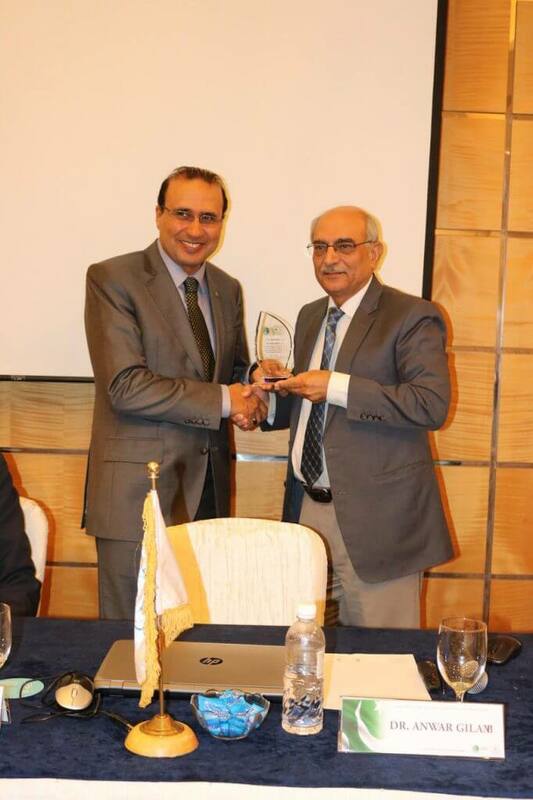 Prof Anwar Gilani receiving award for his presentation. Photo by Mehar Ahmad. A comprehensively compiled proceedings of the Forum was distributed by the organisers containing detailed CV of delegates as well as abstracts of papers presented during the conference. 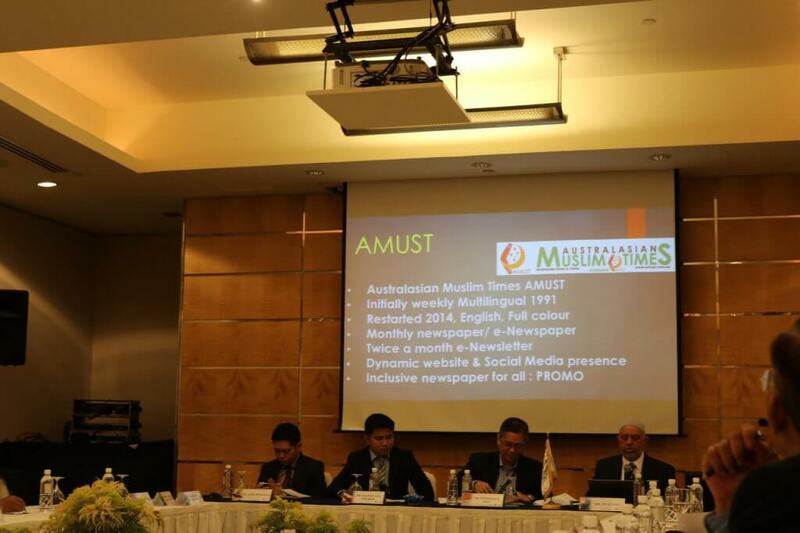 Presentation by Zia Ahmad: AMUST: Muslim positive media initiative in Australia. Photo by Mehar Ahmad. Presentation by Zia Ahmad: Role of MEFF in building harmony. Photo by Mehar Ahmad. Opening Ceremony audience. Photo by Mehar Ahmad. Singapore conference interfaith session in progress. Photo by Mehar Ahmad. 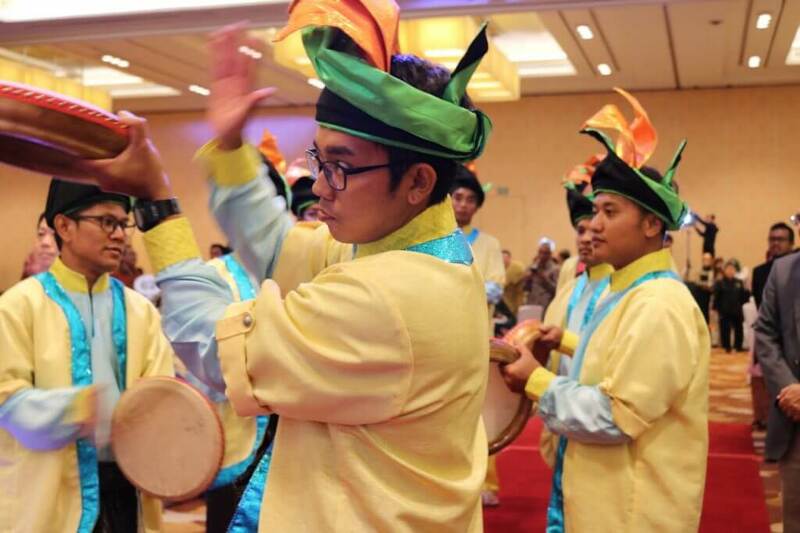 Cultural presentation at the celebration to mark the 85th anniversary of Jamiyah Singapore. Photo by Mehar Ahmad. Interfaith panel with The Director General of ISESCO, Dr Abdulaziz Othman Altwaijri and Dr Mohammad Bin Abdul Karim Al-Issa, Secretary General of Muslim World League. Photo by Mehar Ahmad.